South University, Novi faculty member Cheryl Holloway, PhD has just released the new book The Black Woman’s Breast Cancer Survival Guide, Understanding and Healing in the face of a Nationwide Crisis. Holloway, a two-time breast cancer survivor who was first diagnosed at the age of 39, wrote the book to educate and empower African-American women about the many aspects of a breast cancer diagnosis. From overcoming the fear of treatment side effects to learning to advocate for their own health and well-being, Holloway uses her experience as a patient and her expertise as a public health professional to help readers facing a breast cancer battle. 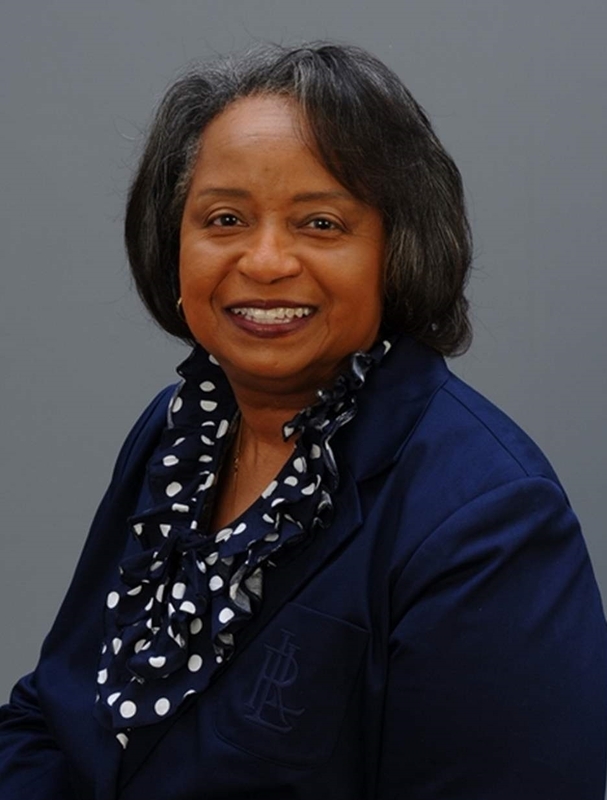 Holloway is the program director for the Bachelor of Science in Public Health program at South University, Novi and also teaches courses on women and minority health issues and public health and wellness. The Black Woman’s Breast Cancer Survival Guide, Understanding and Healing in the face of a Nationwide Crisis was published by Praeger-ABC-CLIO. See http://ge.southuniversity.edu/programoffering/5399 for program duration, tuition, fees, and other costs, median debt, salary data, alumni success, and other important information.